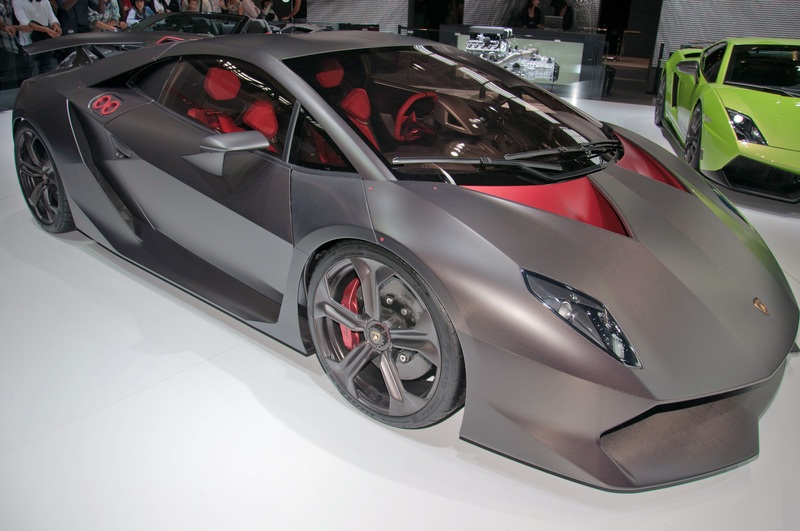 My perfect Lamborghini Sesto Elemento. 3DTuning - probably the best car configurator! 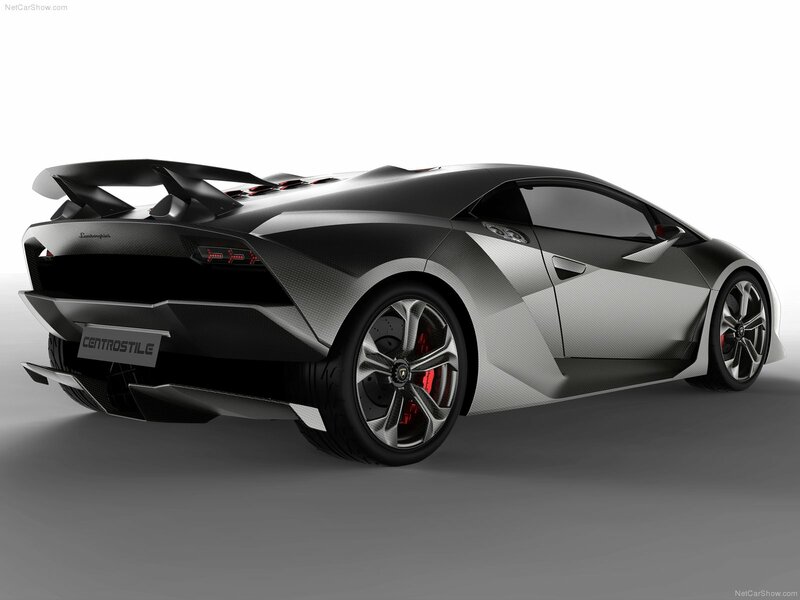 Lamborghini Sesto Elemento (literally translated from Italian - "The Sixth Element") – a hypercar made by Lamborghini on the basis of Gallardo model. The car's name refers to the 6th element of the periodic table - carbon. Through the use of CFRP, weight was reduced to 999 kg. Vehicle specific power is 562 hp per ton. 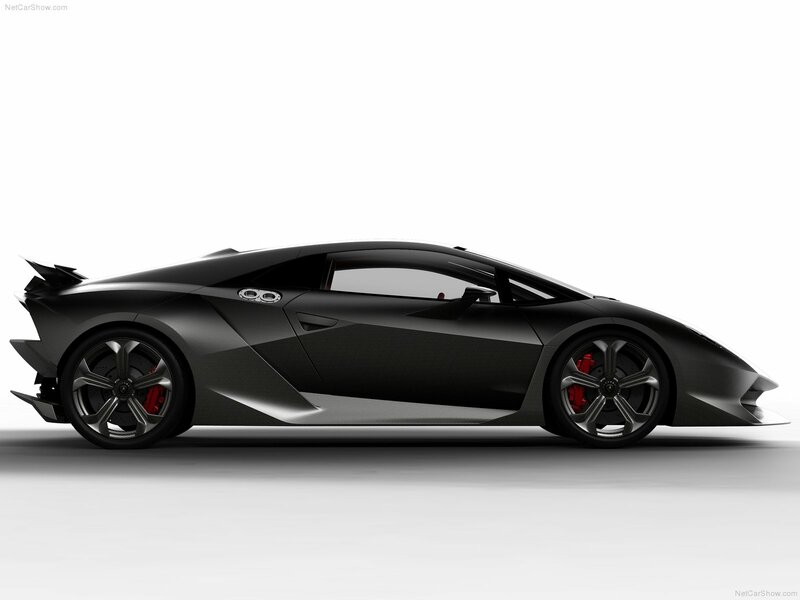 According to Lamborghini’s statement, 0-100 km/h takes less than 2.5 seconds, top speed - 320 km/h. 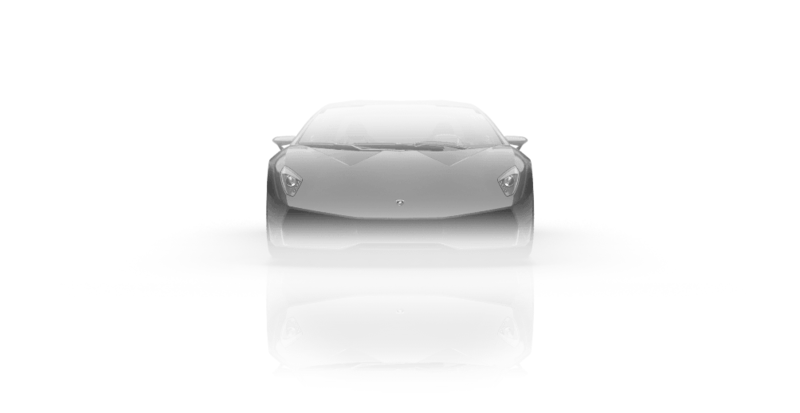 The engine and transmission were taken from the Gallardo Superleggera. 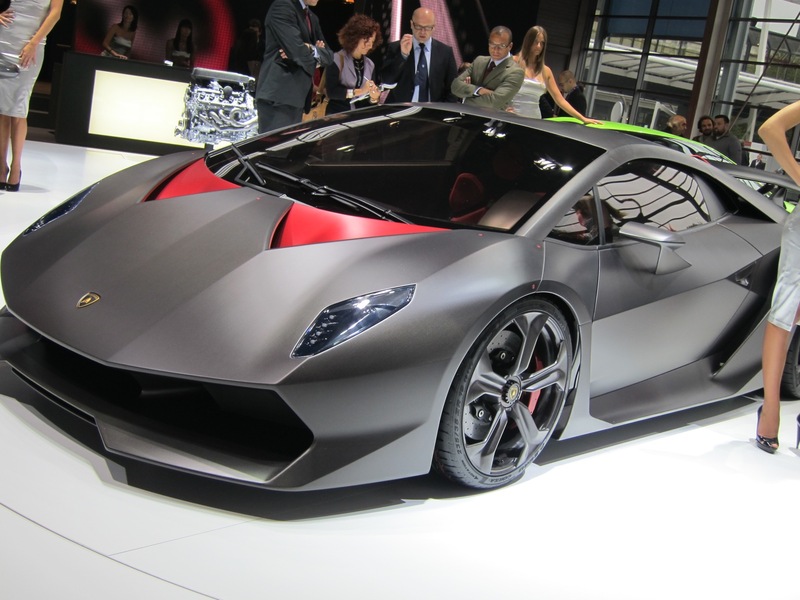 Lamborghini released only 20 cars. 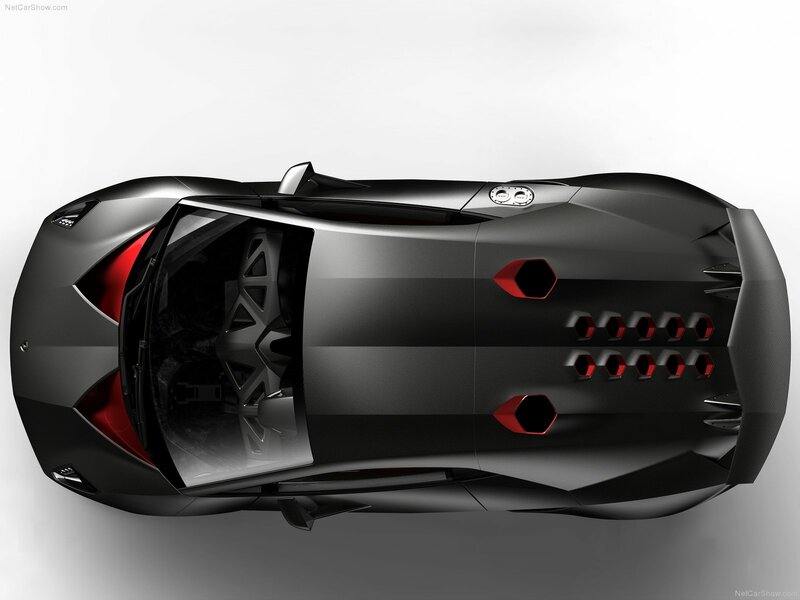 This is one of the most expensive sports cars in the world.